The Smithsonian Institution would see a $100 million increase in President Barack Obama's budget plan to build a new museum on the National Mall, while making small cuts elsewhere at the museum complex. The 2012 fiscal year request Monday totals $861.5 million. The increase would fund construction of a black history museum. Congress has pledged to provide half the museum's $500 million cost. It is scheduled for completion in 2015. 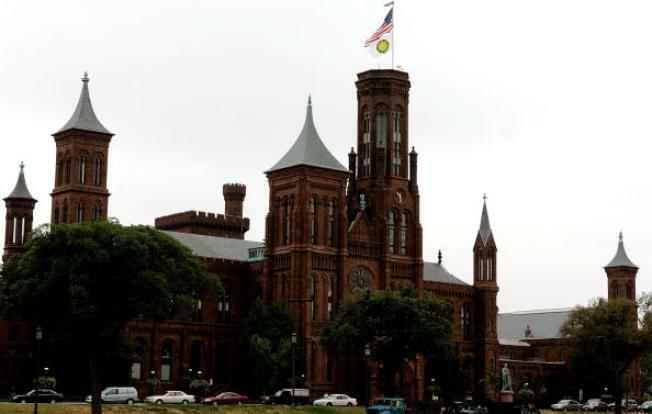 The Smithsonian's budget for salaries and facilities would decline about $5 million. To absorb the cut, the National Zoo will close its Kids Farm. The National Museum of the American Indian will replace a paid interpreters program with volunteers. And a repatriation program that returns sacred objects to American Indian tribes would be reduced.